The San Francisco Mint began striking Morgan dollars on April 17th, 1878. 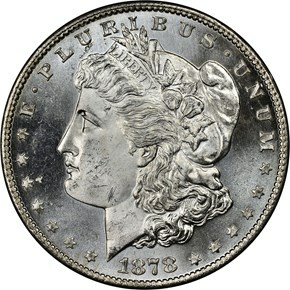 Nearly ten million Morgans were struck that first year. 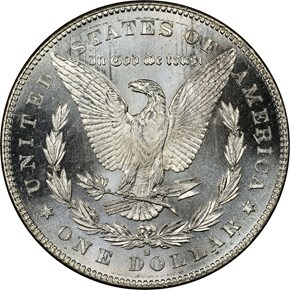 A large number of those first Morgans struck in San Francisco remained in their vaults for decades. 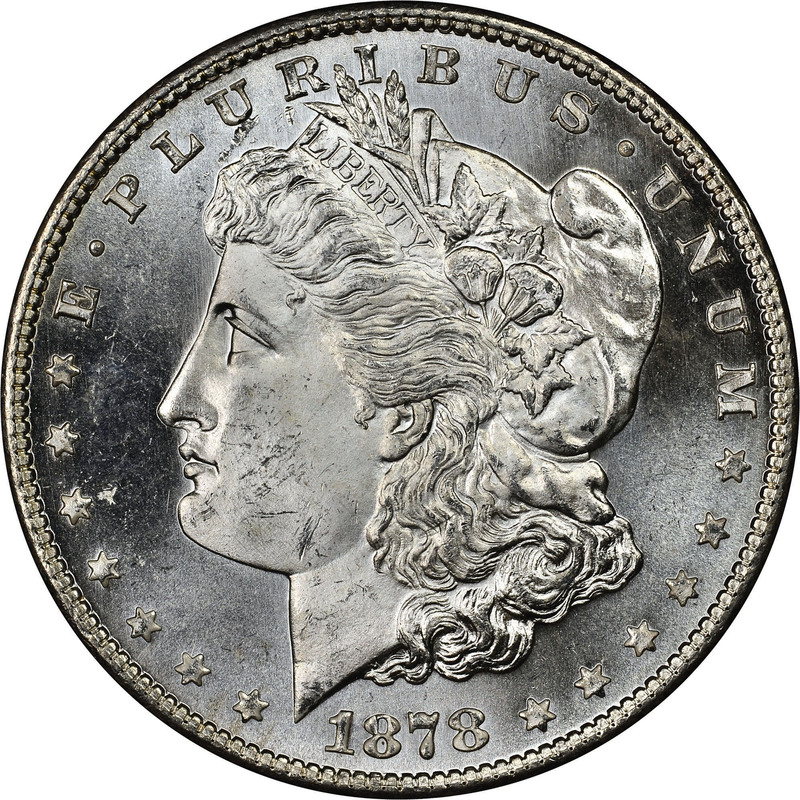 Due to this large number withheld from circulation, the 1878-S Morgan dollar is common even through the gem level. 1/12/2016 — George T. Morgan was recruited from England to join the US Mint's engraving staff in 1876. 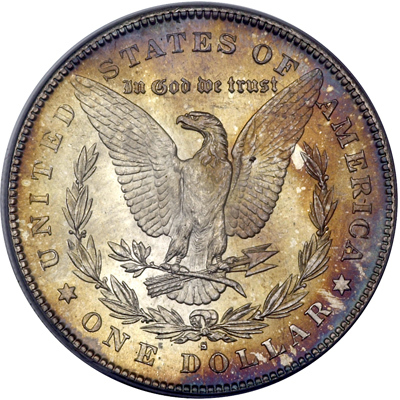 8/17/2009 — In the second part of a new series, David W. Lange continues to de-mystify a great legend in numismatics. 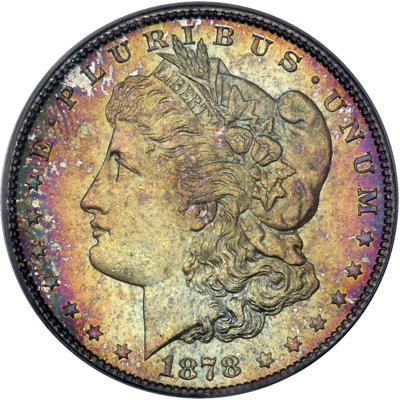 1/1/2004 — While there are several United States coin series that can claim to be the most popular with American collectors, I believe the consistent front runner in recent decades has been, and will continue to be, Morgan silver dollars.